If anything is going to keep you warm this February it’s, you guessed it, Art Machine movie fliers! With Art Machine’s premiere today we’ll be throwing a blanket of photos your way throughout the month. Seriously, you could print these out, staple them together and make a quilt… talk about new wave blanket making. To kick off this slew of fliers, we’re introducing our main character Declan Truss, a child prodigy art star. But at 17-years-old he can no longer rely on his child prodigy title and must prove to the modern art world that he’s still got his mojo. 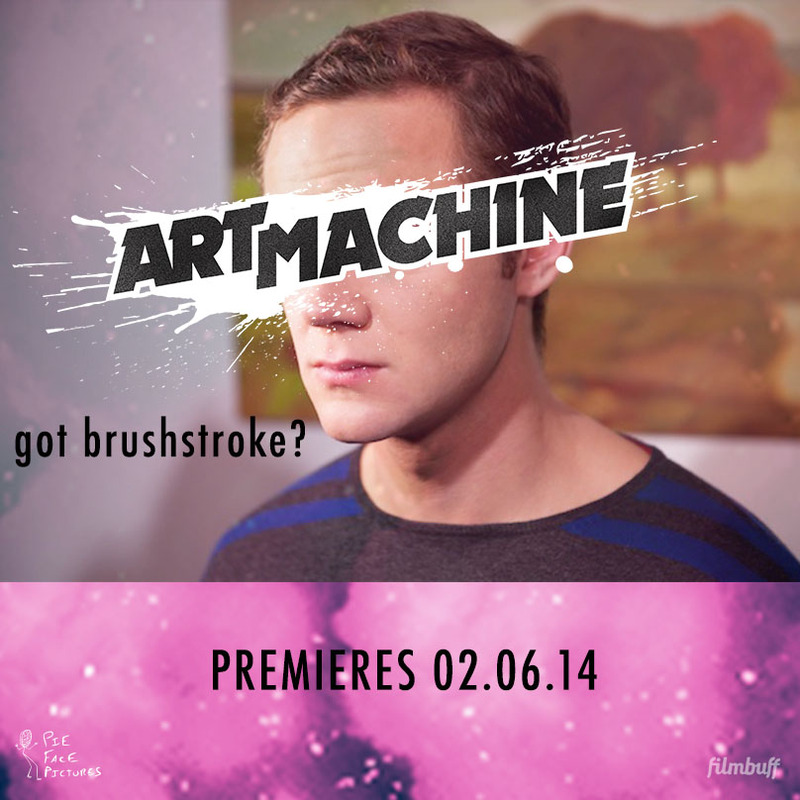 Watch Art Machine now available on iTunes and VOD.